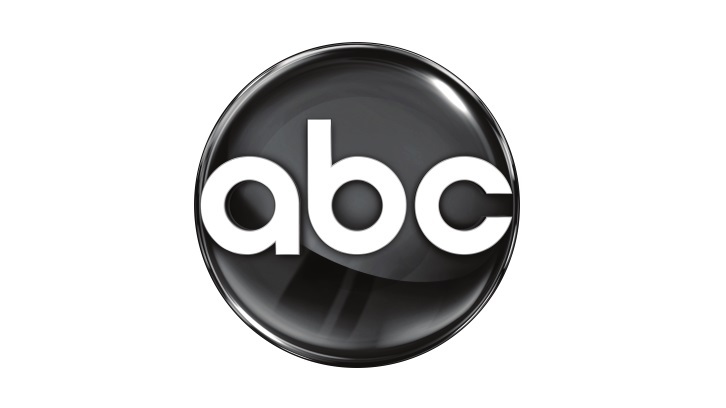 ABC has given a pilot order to an untitled Chinese-American Family Comedy per Deadline. The single-camera comedy hails from Emmy-winning Rick & Morty writer Jessica Gao (Silicon Valley, Robot Chicken), Imagine Television Studios, ABC Studios, and CBS TV Studios. Gao will pen the pilot. The untitled comedy follows Janet Zhao, a first-generation Chinese-American woman who struggles to set healthy boundaries with her crazy, exhausting family. When her wealthy grandmother dies and names Janet the sole inheritor, she suddenly finds herself the unwilling new matriarch of the family she's spent her life trying to keep at arm's length. Gao was one of four female writers added to Rick & Morty for Season 3. It was the first time the Adult Swim animated series had hired women to establish gender parity in the writer's room. Gao penned Pickle Rick which landed the show its first Emmy nomination and win for Best Animated Program.